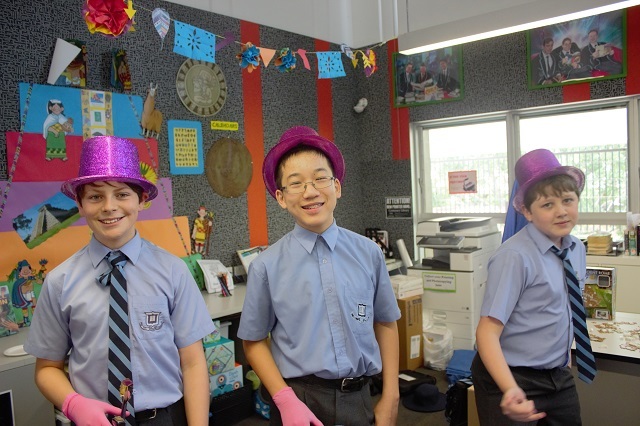 During lunchtimes last Wednesday and Thursday, the Centenary Library hosted a ‘Mad Hatters Tea Party’ in celebration of 150 years of Alice in Wonderland. 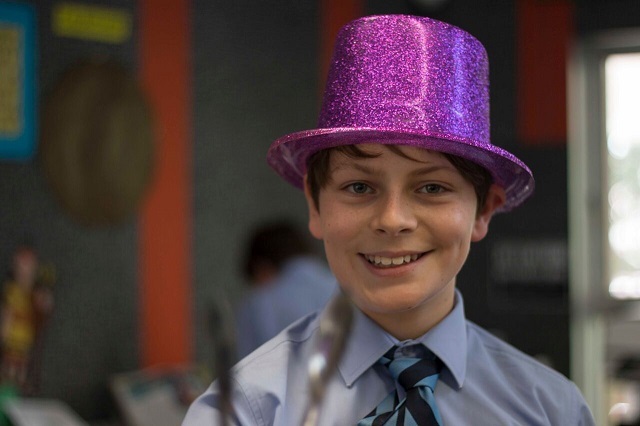 Years 5 to 8 were invited to the event which was organised and run by the Centenary Library ‘Inside Story’ book club boys. 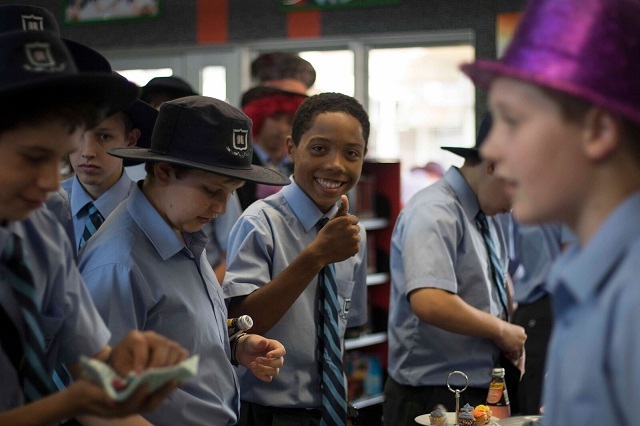 A variety of food was sold including cupcakes, cookies, pies, sausage rolls and soft drinks. 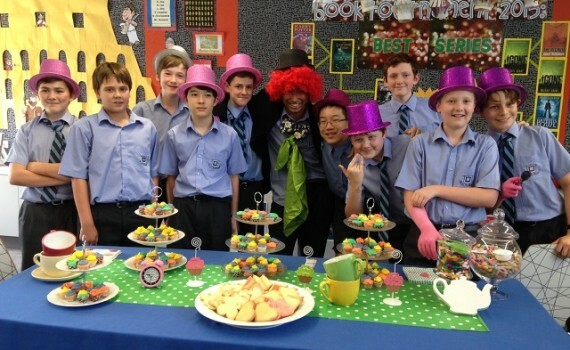 Students also had the opportunity to make their own ‘Teacup Cookies’ and ‘Cheshire Cat Tails’. 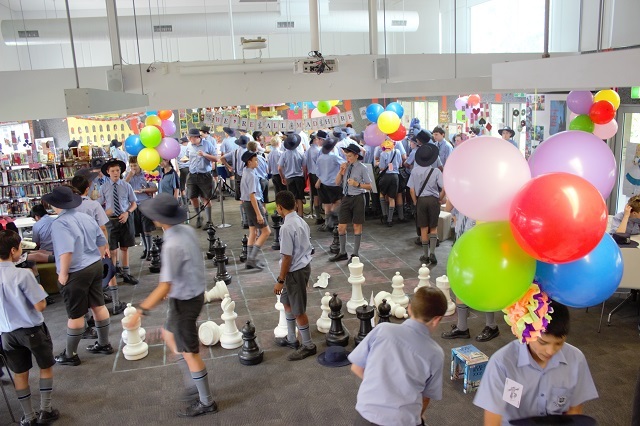 Mad Hatter inspired activities were available to participate in, with a giant chess board taking up much of the floor space in the middle of the library. 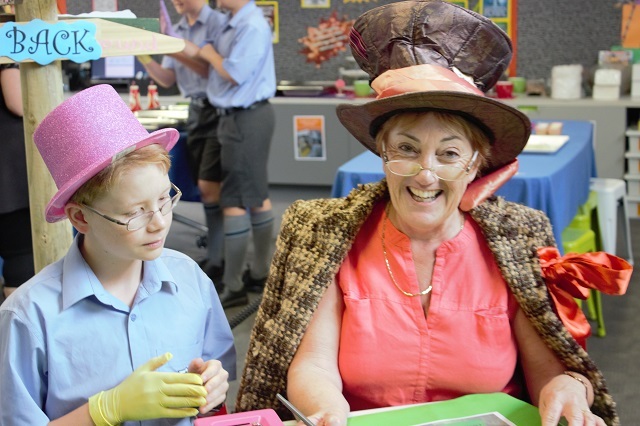 There were also flamingo croquet and giant card games occurring throughout the ‘madness’ of the tea party. 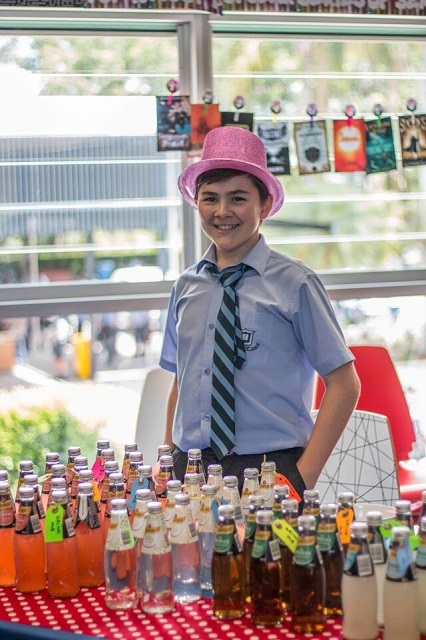 This event, while a lot of fun, was also held with the hope of raising money for the Indigenous Literacy Foundation; this was achieved with a total of $450 being collected over the two day event. 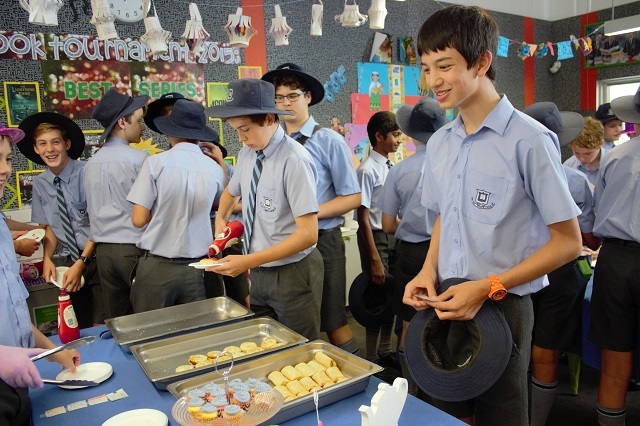 The Centenary Library would like to thank all the students who helped with the serving of food and running of activities and an extra big thank you to all those who visited during their lunch breaks to join our tea party.